The ability to identify unauthorized filers. 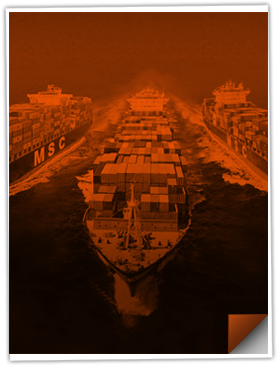 The ability to proactively monitor trade compliance and identify discrepancies. The ability to monitor periodic monthly statements as they are being built. Visibility to greater information. 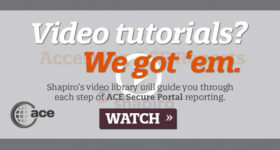 Any element transmitted in ACE, will become available in ACE reporting. What are the types of ACE Reports to which we will have access? General, which provides cargo release and entry summary transaction details. Financial, which provides Periodic Monthly Statement transaction details. 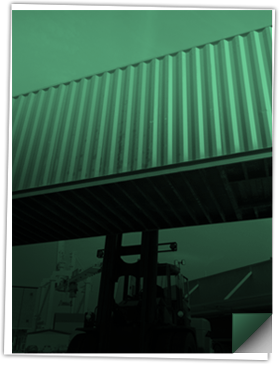 Exports, which provides export commodity transaction details. 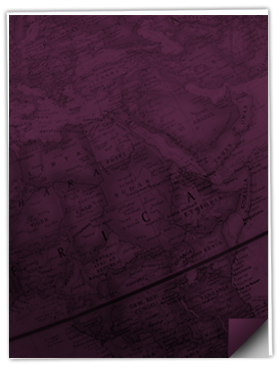 Manifest, which provides In-Bond Transaction details. Reference, which provides United Nations Location and Firms Codes. 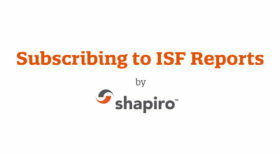 A list of pre-formatted reports can be found in the full ACE Reports User Guide or can be simply viewed in Shapiro’s extracted List of Trade Reports. 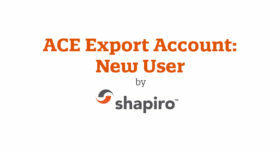 Shapiro has video tutorials and guided content to make ACE on-boarding a breeze!